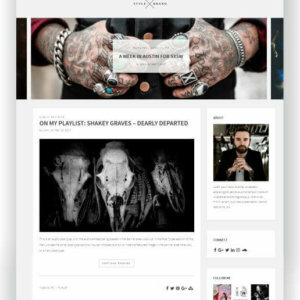 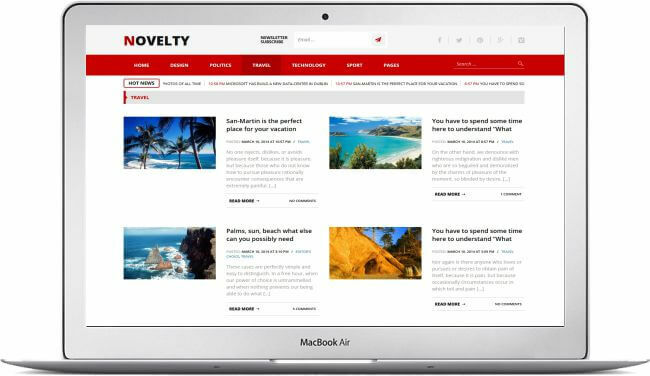 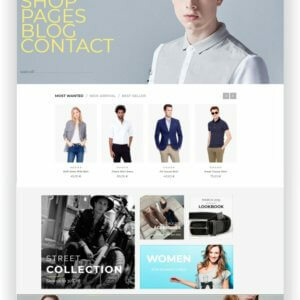 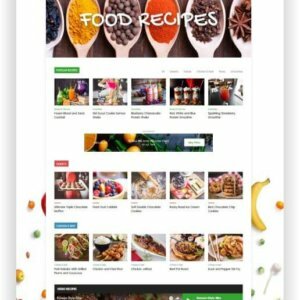 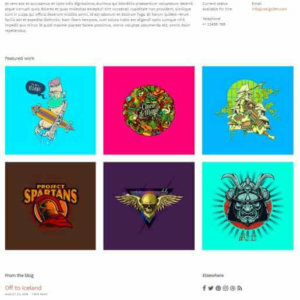 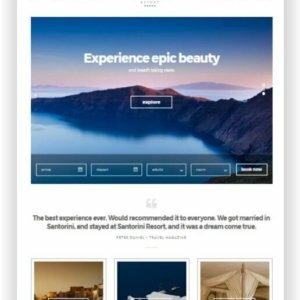 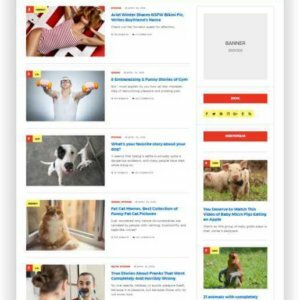 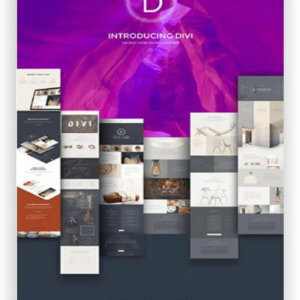 WordPress Blog and Magazine Theme Novelty! 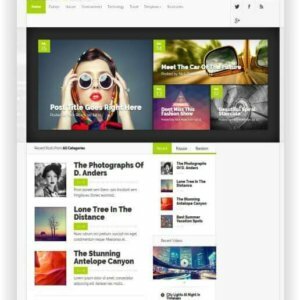 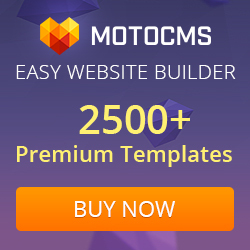 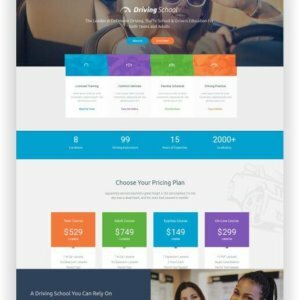 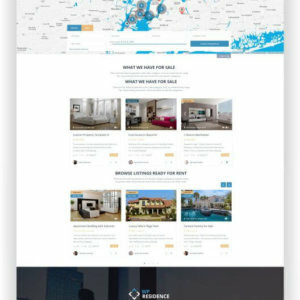 Best WordPress Theme! 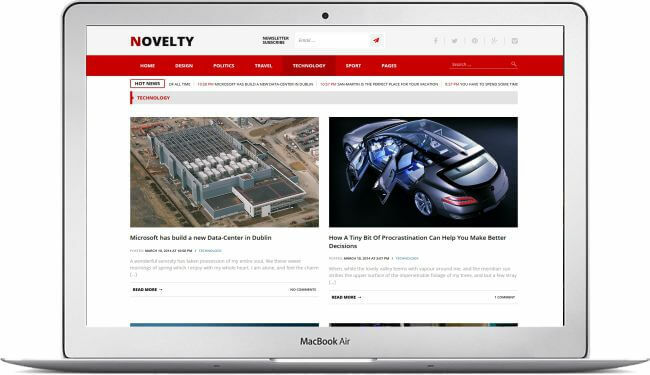 Novelty is powered by Tesla Framework, a powerful frame and administration tool that allows you to easily customize the look and functionality of your theme, without advanced knowledge of web development. 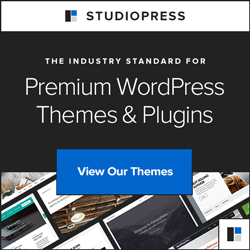 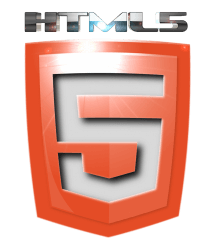 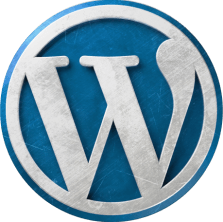 It gives you the possibility to customize and manage your theme settings from a dedicated area within your WordPress Admin. 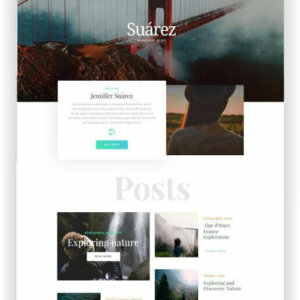 See here more about the theme and the Demo! 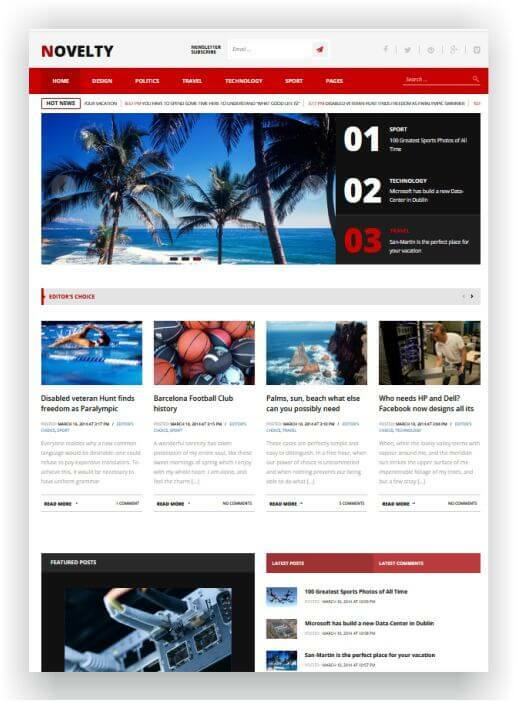 Nexus WordPress Magazine is a versatile magazine theme packed full of custom widgets and content modules that give you control over your page.